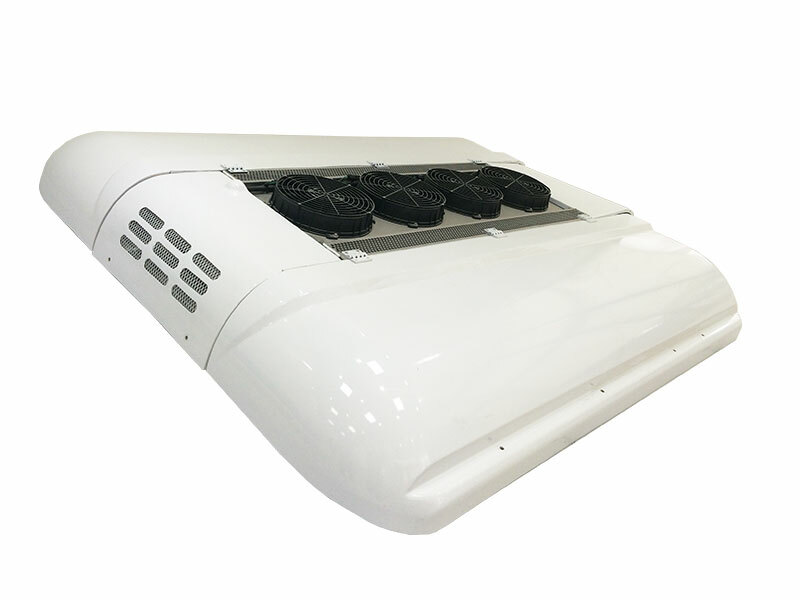 With the development of economy and the enhancement of people’s educational level, the public and government pay more attention to environmental protection. 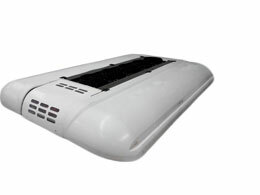 And they are seeking for cleaner energy to replace fuel. 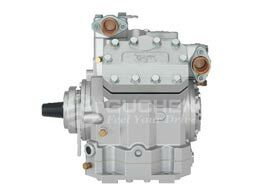 So under this condition, all-electric buses emerge in the markets. 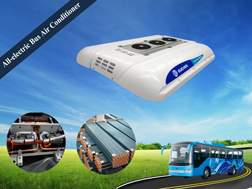 And ac unit for full electric bus are appeared accordingly. 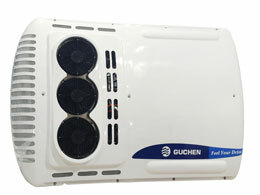 Guchen ES-04 ac unit for electric bus is suitable for 7-8.5m buses, which its cooling capacity can reach to 21KW. 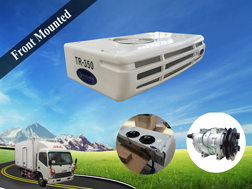 Also customers can use DC450-700V voltage for this ac unit for trolley bus. 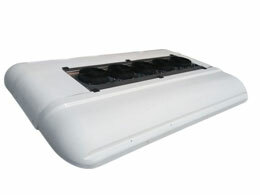 And ES-04 ac unit for electric bus can be equipped with 20KW heating capacity to meet the demands in winter. 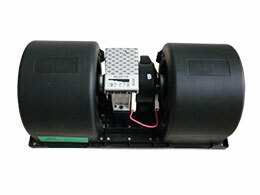 1.Use scroll compressor, intellective heat load reaction and automatic cooling capacity adjusting. 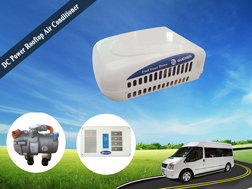 4.Adopt R407C environment friendly refrigerant, volume charge saving more than 20%. 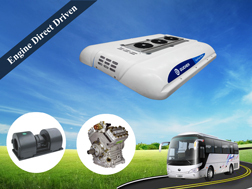 And if you have any questions or troubles about ac unit for full electric bus, you can contact Guchen Industry and we will offer you the best sussgestions ! ◎Specification is subject to change without priority notice.